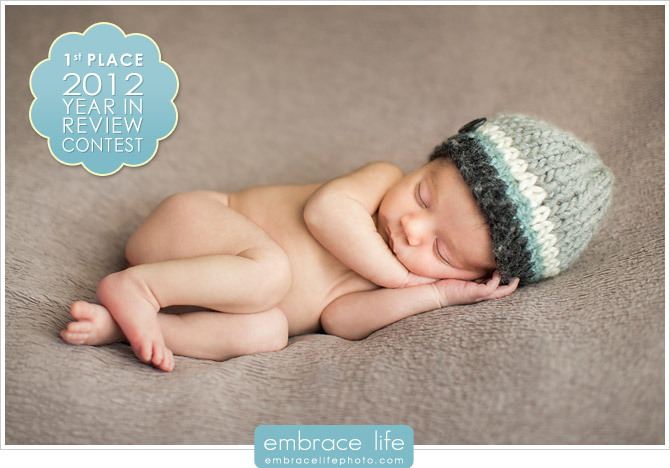 2012 Year In Review Contest Winner! Tim and Andrea (and, of course, baby Ryan)! Because their photograph had the most votes by our Facebook fans, they have been awarded a 16×20 Canvas print ($470 value) of their photograph. Congratulations you guys! 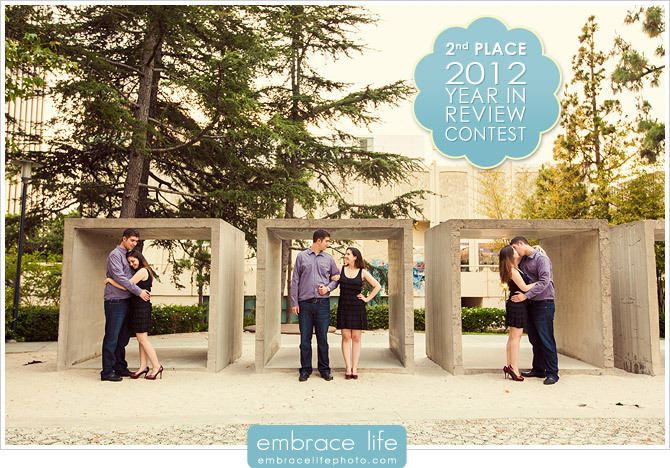 The 2nd Place image comes from Gail and Justin’s LACMA Engagement Shoot. Adam had a great time photographing this sweet, hilarious couple at one of the great L.A. area museums. Luckily, both of us were fortunate enough to hang out with them all day photographing their wedding at Intercontinental Hotel in Century City back in October. 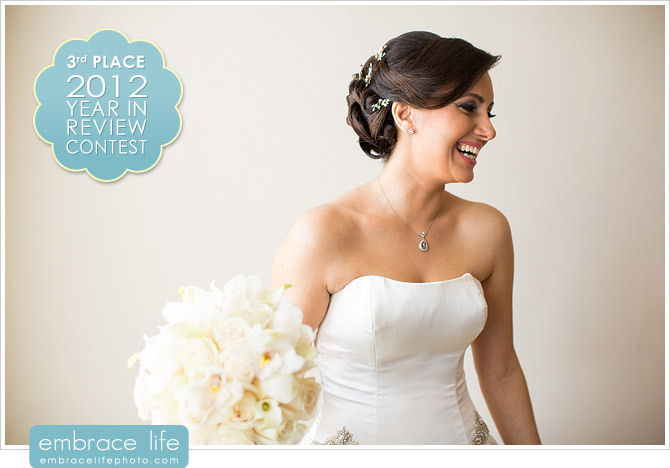 The 3rd Place photograph comes from Rauz and Ramin’s beautiful Riviera Country Club wedding in Pacific Palisades. Adam and I both agreed, without a doubt, this was our favorite photo from their wedding because the pure happiness on Rauz’s face was completely captivating. 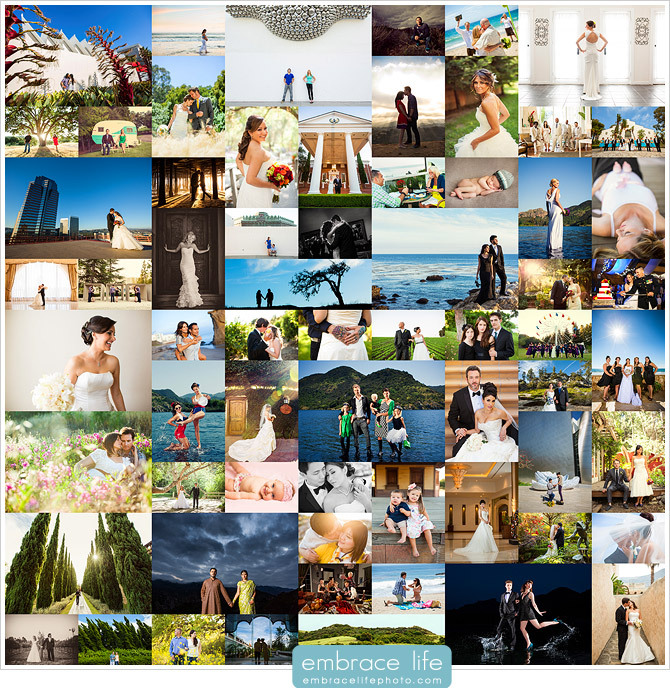 You can still view all of the images from the 2012 Year In Review here on our blog. The winning voter was selected using random.org and has been awarded a One Hour Location Shoot at Leo Carrillo State Beach in Malibu, CA and an 8×10 Traditional print. Thank you everyone for voting! Who was the Winning Voter?